We have had a wonderful half term with lots of very exciting activities and events. It has been wonderful to see the children learning each day and making great progress in their lessons. 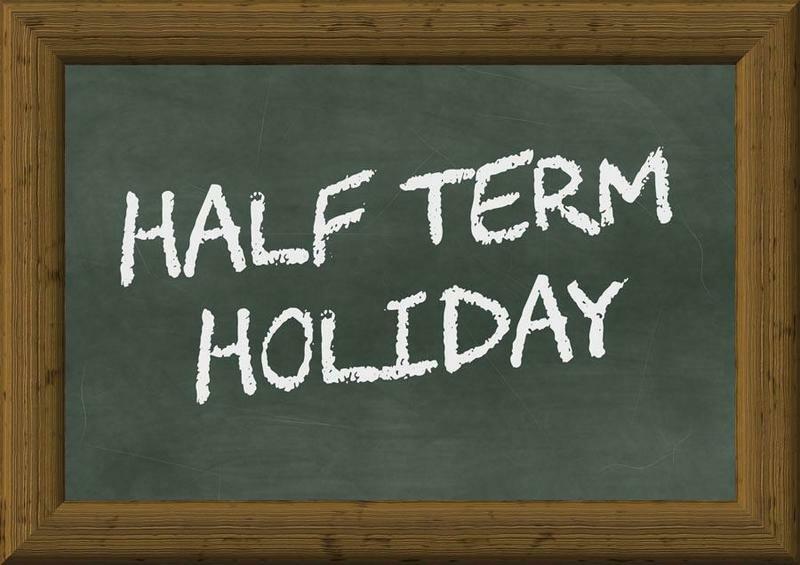 I hope you all have a wonderful rest over the half term holidays. Please look at the diary dates for next half term. Parents evening is coming up in a few weeks’ time so please put these dates in your diary.